It won’t be long until it’s time to submit next year’s Free Application for Federal Student Aid (FAFSA). The 2019-2020 FAFSA will be available October 1, 2018. 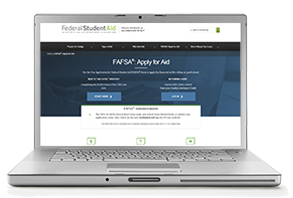 Did you know that it’s best to create your Federal Student Aid ID (FSA ID) before you complete your FAFSA? In fact, you can do it today! 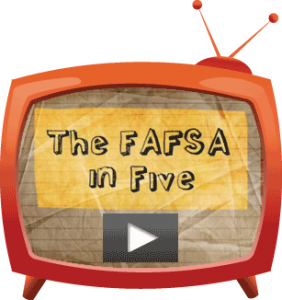 The FSA ID is a username and password that you’ll use to sign your completed FAFSA, and it will also allow you to log on to other websites later on. You must only create your own FSA ID; parents of dependent students should not create an ID for their children, and vice versa. 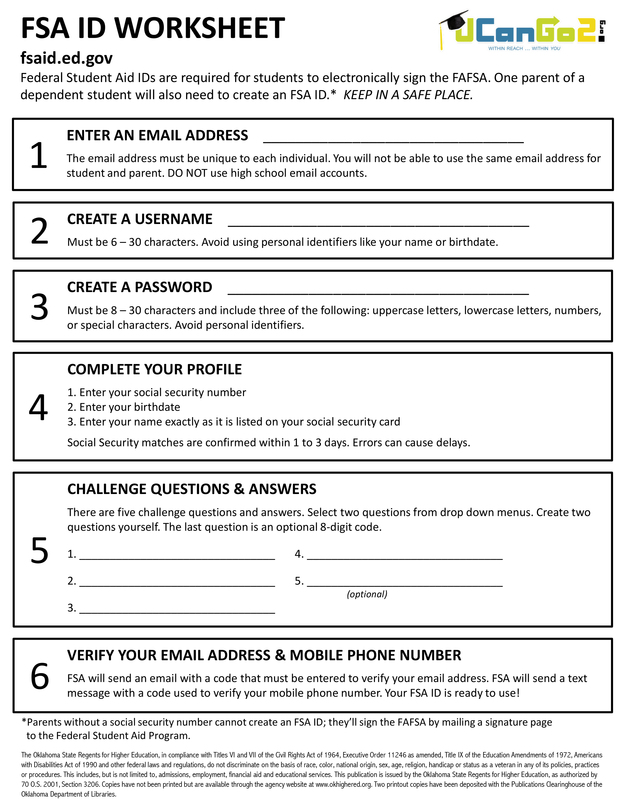 Because the FSA ID is your unique electronic signature, you should never share it with anyone else, including a parent or financial aid advisor. Go to fsaid.ed.gov to get started. While creating your FSA ID, be sure to provide an email address that you plan to use permanently—don’t use a business address or one issued by your high school or college. If you choose, you can also list your mobile phone number in order to receive text messages from the Federal Student Aid processing center. It’s important to know that each email address and mobile number can be used for only one FSA ID, so don’t use the same email/phone information that your parent uses. Ready to create your FSA ID? The process is easy, and there’s a tool that’ll make it even easier! Use the FSA ID worksheet to help you get started, and then keep it in a safe location to refer to later as needed. We wish you the best of luck on your first step in the federal financial aid process. 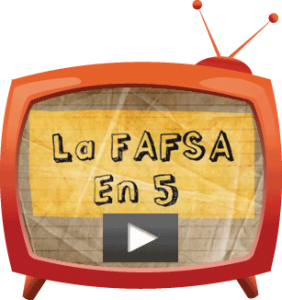 Previous PostGet Ready, Get Set, FAFSA!Next PostEveryone Should Apply!